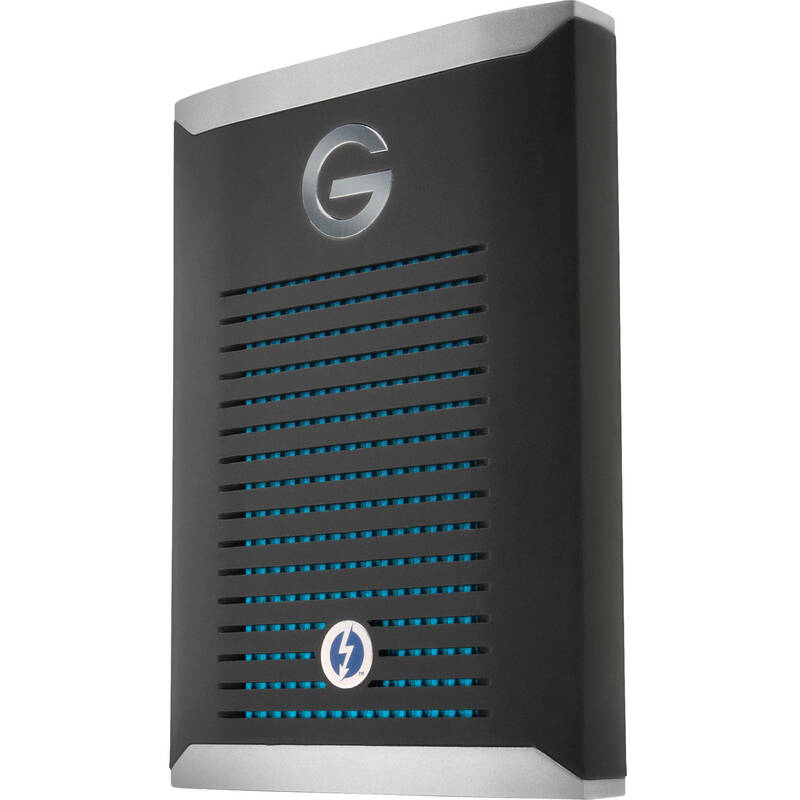 The G-DRIVE mobile Pro SSD with Thunderbolt™ 3 technology and a durable, shock-resistant design lets you edit multi-stream 8K footage at full frame rate and transfer as much as a terabyte of content in seven minutes or less wherever you are. 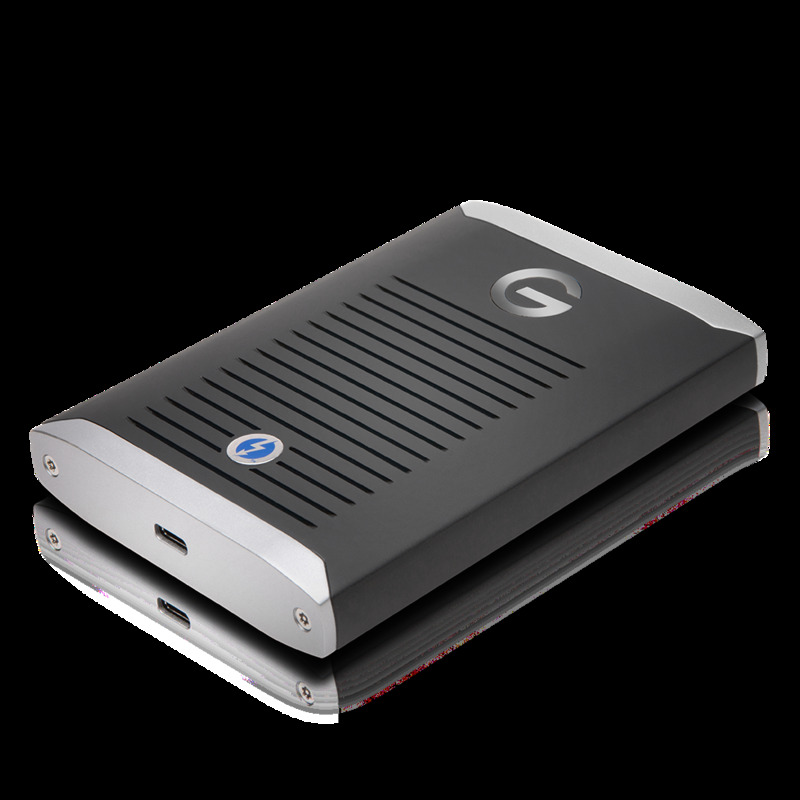 With storage running at 2800MB/s1, the G-DRIVE mobile Pro SSD lets you edit multi-stream 8K footage at full frame rate, quickly render VR projects and experience them at full resolution wherever you are. 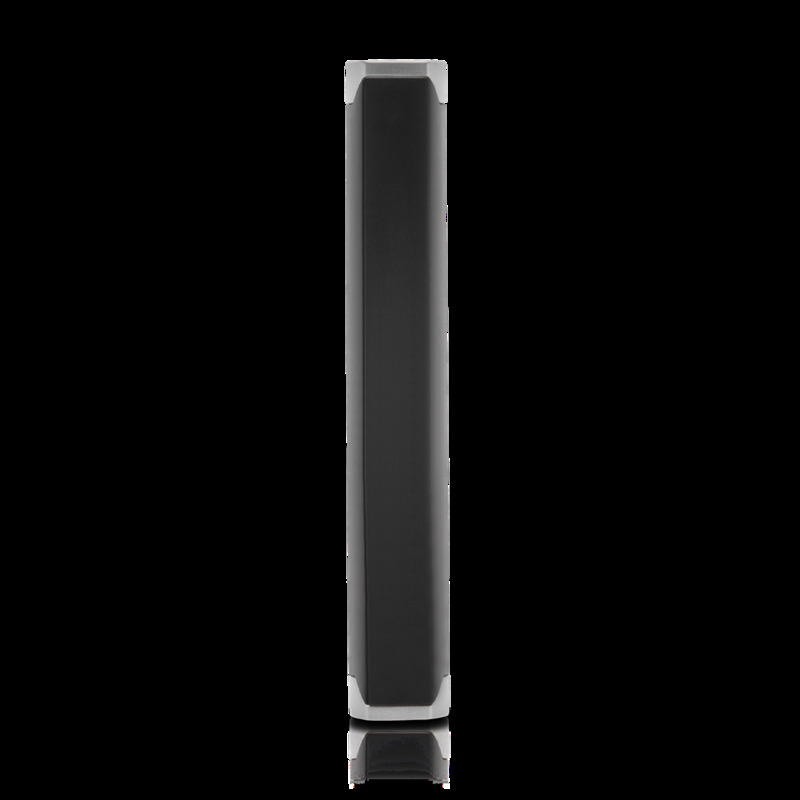 Transfer rates up to 2800MB/s deliver the maximum speed Thunderbolt 3 has to offer! 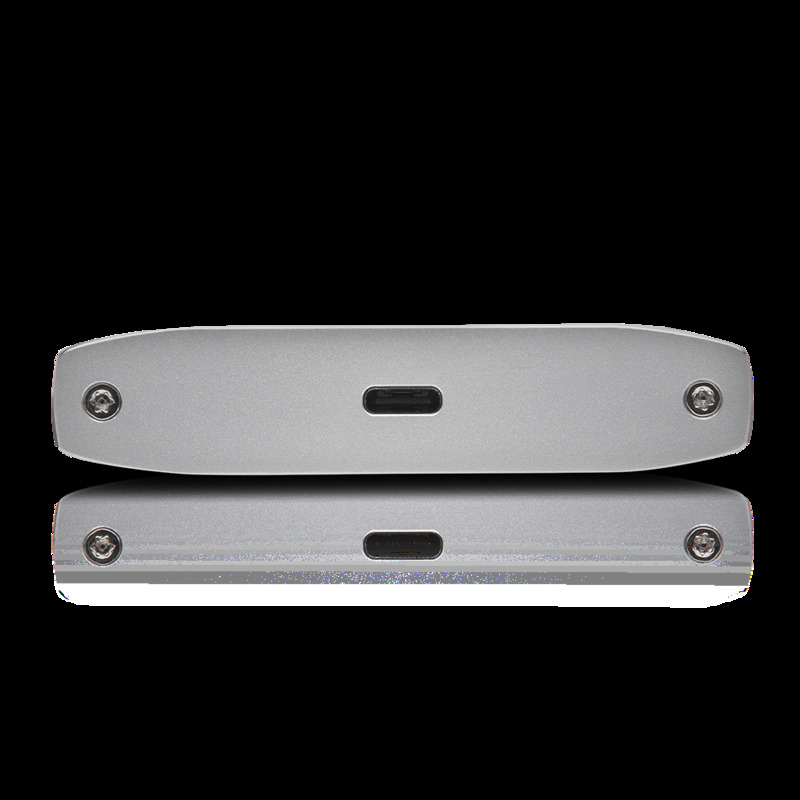 The G-DRIVE mobile Pro SSD drive provides shock-resistant storage in a durable case with 3-meter drop protection3, a 1000lb crush-proof rating, and designed with handpicked components to sustain the rigors of travel.